The purchasing decisions your company makes should be responsible both upstream and downstream. The easiest way to make smart consumer decisions is to source products such as paper and office supplies that are made from recycled materials. 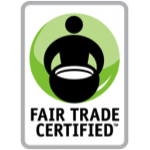 If possible, build with reclaimed or Forest Stewardship Certified materials, buy Fair Trade Certified agricultural products, and local and organic produce and meats. We ask you to buy, contract, and get professional services from local Green Businesses whenever possible. 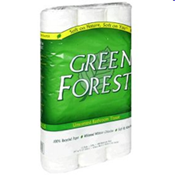 Purchase paper products made from recycled paper. For copy, computer and fax paper the minimum standard is 50% post consumer waste (PCW) recycled content, however we encourage all businesses to purchase paper made with 100% recycled content. All collateral (business cards, letterhead and custom printed envelopes) and marketing materials should also meet this standard. Large format or plotter paper must contain a minimum of 30% PCW recycled content. Other paper products such as folders and sticky notes should also be purchased with the highest recycled content available. Purchasing chlorine-free office paper with at least 50% PCW will qualify your business for double-credit. 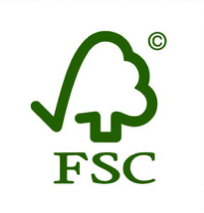 There are many companies that offer high quality recycled paper such as Conservatree, New Leaf Paper, Treecyle, and Neenah Paper. Additionally, bigger brand name retailers, such as Staples are now also offering paper with up to 100% recycled content. Purchase janitorial papers with the highest available post-consumer waste (PCW) recycled content. Toilet paper and tissues must contain a minimum of 20% PCW recycled content and paper towels must contain a minimum of 40% PCW recycled content, however we recommend that you use the highest PCW content available. A few places to find these supplies are: Cascades, Conservatree, Marcalpaper, The Green Office,Whole Foods and Kimberly-Clark. For restaurants and caterers, be sure all take out containers and cutlery are compostable. 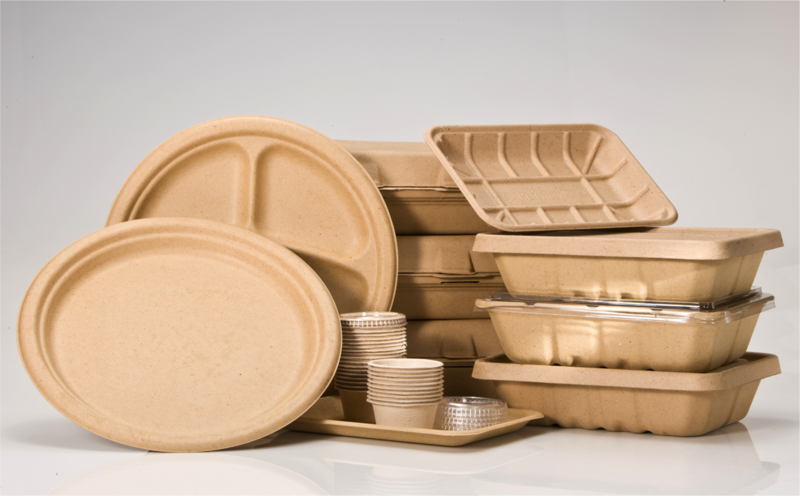 Visit this local Green Business to purchase compostable food packaging for your business needs. Retail stores and restaurants that give bags to their customers should offer reusable bags, BPI certified compostable bags, or paper bags made with a minimum 40% PCW recycled content, but recommended 100% recycled content. Santa Barbara County recently adopted a local ordinance banning single-use plastic bags in some stores in the unincorporated areas of the County. The law is very similar to locally approved bag bans in the cities of Santa Barbara and Carpinteria. These stores will eventually offer only reusable bags for sale or bags made out of recycled paper that will cost 10 cents per bags. 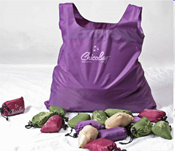 Shoppers can avoid the charge by bringing their own bag. For more information on purchasing bags that comply with this ordinance, please visit any of the following websites: Biodegradable Products Institute (BPI), Green Home (household), Green Home (institutional), or Reusablebags.com.